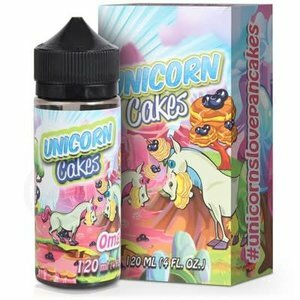 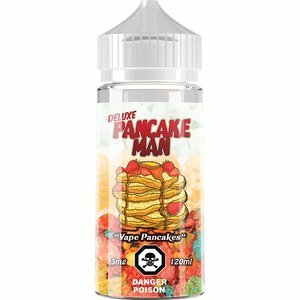 A stack of blueberry pancake drenched in strawberry milk produces a one of a kind vape flavour experience unlike anything you've ever come across. Truly an experience for those seeking a new adventure. 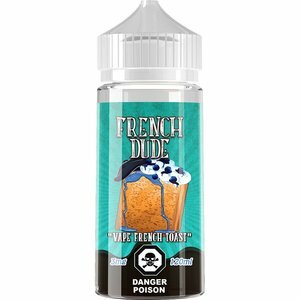 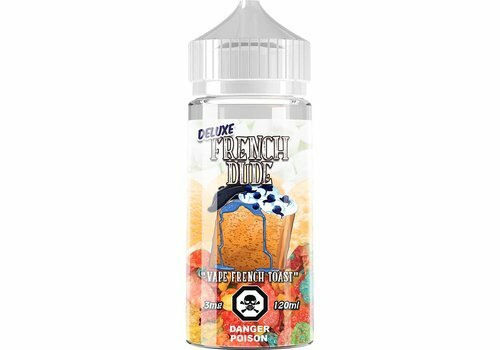 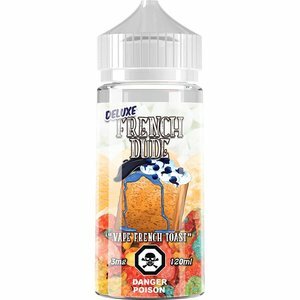 Deluxe French dude tastes exactly like thick slices of French Toast, a drizzle of maple syrup, with a handful of your favourite fruity cereal topped with whipped cream. 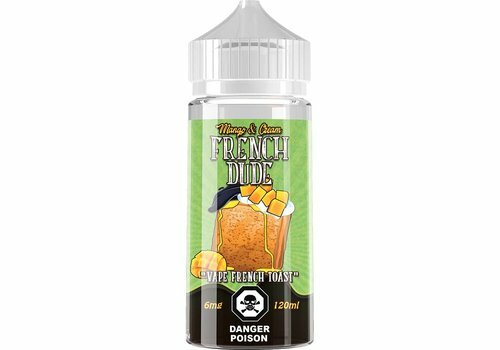 A classic french toast covered in thick cream and sweet mangoes. 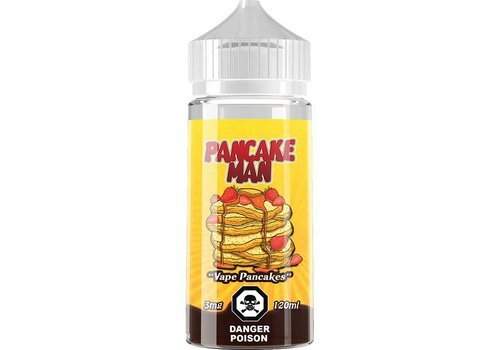 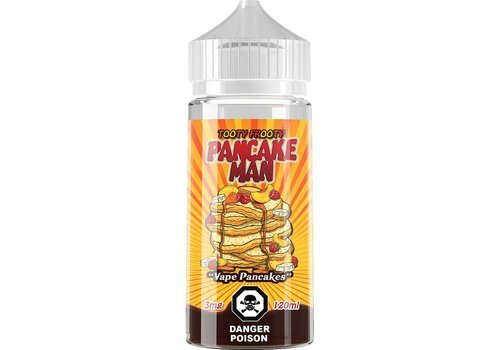 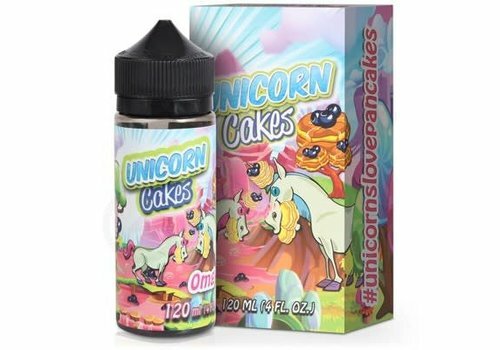 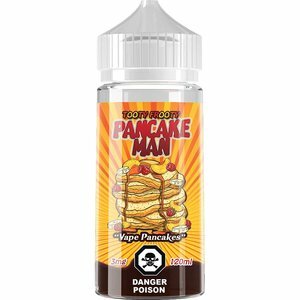 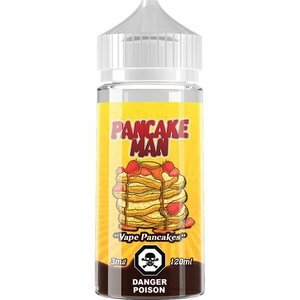 A fresh new take on your favorite Pancake Man vape. 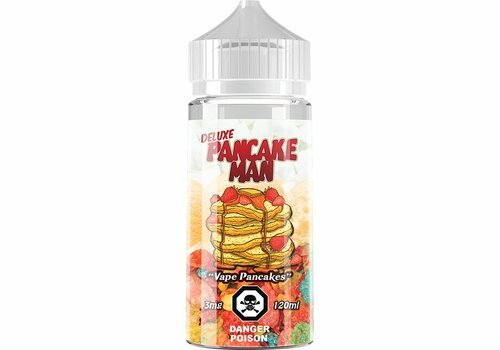 This a delicious blend of fluffy pancakes, smothered in syrup it topped off with candied fruits for a sweet delicious breakfast vape that is out of this world!